I've been cutting for weeks without fail. But all of a sudden yesterday it's stopped responding to flexi. It goes through the process of cutting just not responding I can send a cut and it says 100% finished but like I said no response . I'm using a USB connection with flexistarter 8.5. Make sure the com port number matches with your computer device manager. Best on a desktop with serial cable. But if you don't have. Best on a serial card with serial cable or a Keyspan adapter, that is the brand name. or a Belkin. NOT any serial cable like, Radio Shack or Best Buy will work. what happened when you "gave that a try" as in the other post on this? did you get it going? Got it going now guys I dine a fresh install and downloaded the drivers all again but was still doing the same thing grrrr!! I have no clue what you have, or what your hooking it up to. Your computer must have a serial port to use a serial cable. A Tripp Lite Keyspan adapter is used now more often instead of USB cable. i have flexi 8 and a creation pcut ct630. it was working fine and then all of a sudden production manager quit working and now my plotter wont cut. it says holding. then cutting and then goes back to screen. 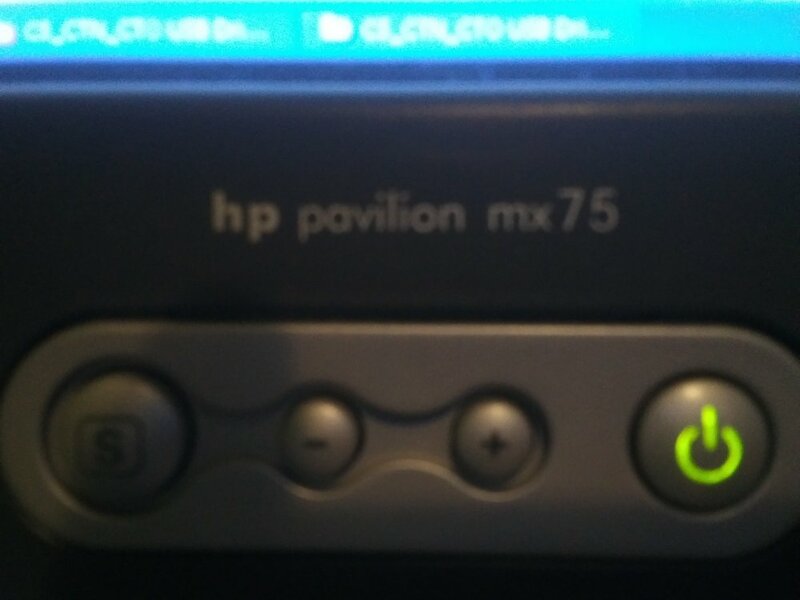 ive tried switching cables, rebooting computer and plotter then reinstalling drivers. Does it show up in your Device Manager? If the cutter is showing up in Device Manager, then try a different software - either trial version of something, or Sign Blazer, which is totally free. Is the cutter appearing in Device Manager? 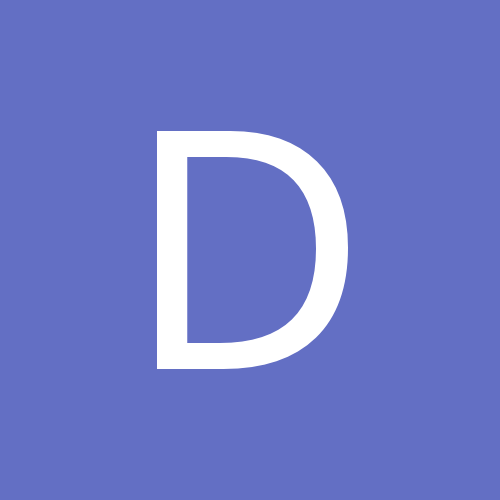 On the desktop or in the Start Menu, right-click on My Computer and select Properties. In the System Properties window, click the Hardware tab. 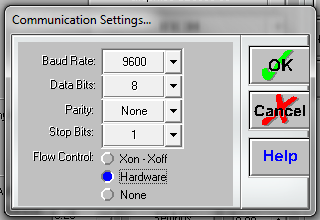 On the Hardware tab, click the Device Manager button. Expand Ports (COM & LPT). 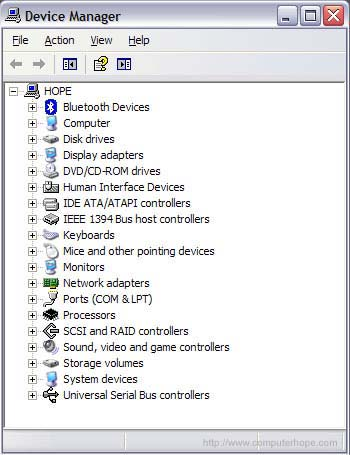 It should be listed there - USB Serial Port (COM?) *? will be a number that your computer assigns the cutter. You might need to go into the settings of your cutting software and make sure that the program is sending the file to that Com Port #. If your software is set to Auto, manually set it to the Com Port # as assigned. could be the USB port quit working.. I have had them quit on a couple computers. Try a different USB port. Do the port numbers match in Flexi and the computer device manager? They must match. Try Signblazer it is free. In Flexi Open Production manager and add the port number again as a new set up. Thats all that I can offer. Download SB and try that. You will still need to make sure you have the right settings in SB too. Click Setup and another window will pop open (Cutter Setup). 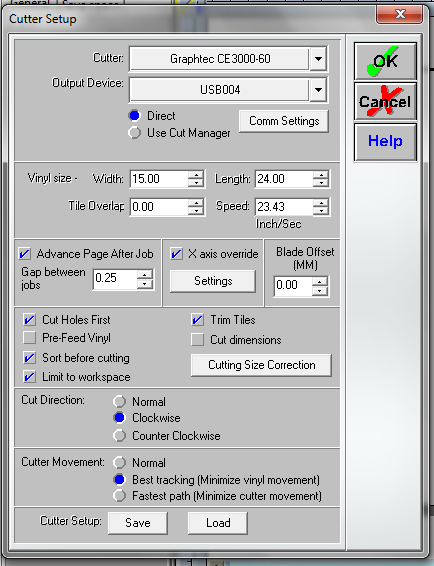 Make sure you choose your cutter, and "Output Device" should the port that your computer assigned to the cutter. In the same Cutter Setup window, click Comm Settings. Select a Baud Rate of 9600 (nothing higher than that). Another thing I forgot to inquire about - how long is your USB cable and are you connected directly, or are you using an extension cable and/or USB hub? If you're using either, I would recommend trying to go direct, with a shorter cable (6-feet or less), and if you're using a hub (regardless of cable length) use an active hub (one with it's own power source). If it worked before, in theory it should still work, but sometimes stuff just doesn't. You might also test out a different cable. sign blazer is iffy thats why i bought flexi. Check Baud Rate settings on cutter and make sure everything matches on the computer. 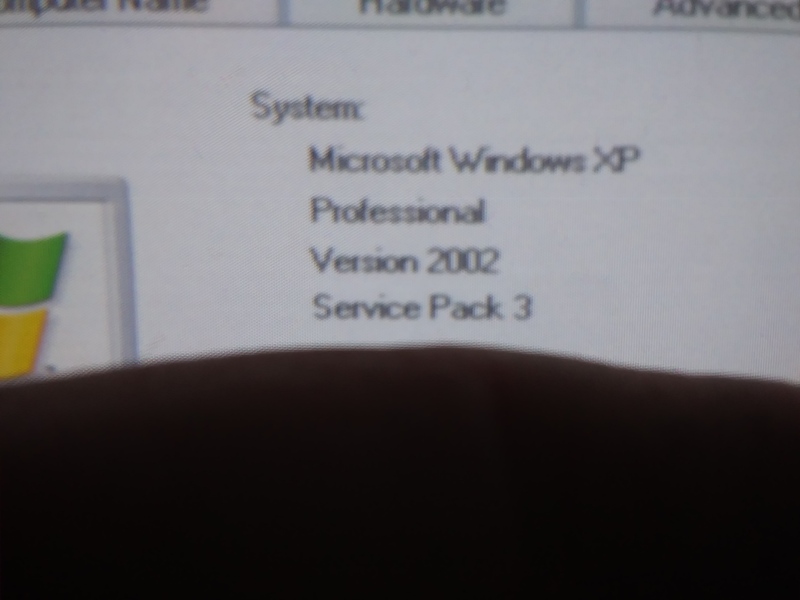 I've never had an issue with SB - for the last 12+ years, it's been a solid performer across XP, Vista, and 7. Try it at this point because it's free and it only costs you time and effort.